In 2016, Walero partner Gulf Racing UK took the step up they had been preparing for over the last two seasons and entered the FIA World Endurance Championship – nine races around the globe of fierce competition against the best endurance racing teams in the world. The cornerstone event of this mighty challenge is the 24 hours of Le Mans – arguably the greatest motor race on the international calendar and one steeped in history for the iconic Gulf brand. 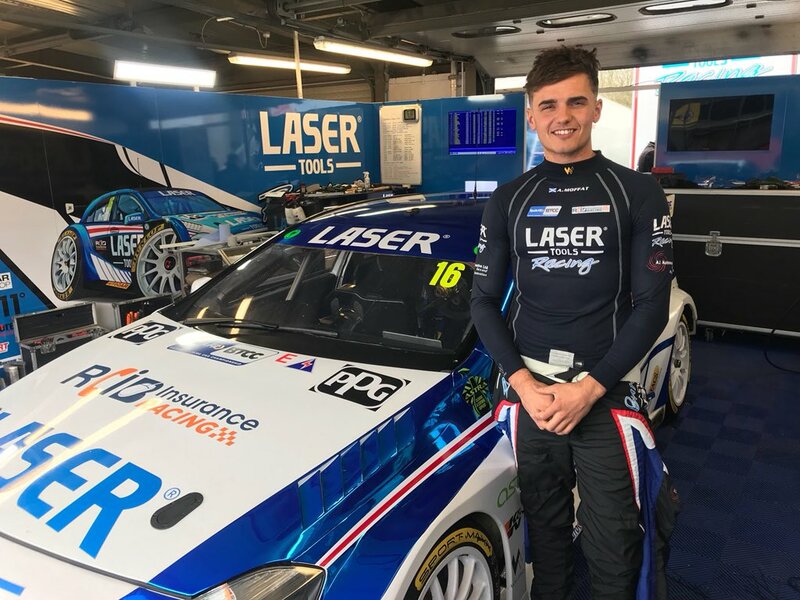 Along with Autosport performance, partners Position One Motorsport and Gulf Racing have been preparing for their assault on this epic race, bringing into the equation partners Walero and Boomerang Pro Fitness, to help in the lead-up. “Position One has the facility to not only coach the driver in terms of his skill set behind the wheel, but also test, evaluate and ultimately improve the driver’s performance from a biomechanical perspective. With the ability to control the environmental variables inside the virtual cockpit, we can also perform some very well controlled analytical assessments on the driver’s equipment.” – Matt Beers, Technical Director at Position One. It was with this in mind that Position One joined forces with Gulf Racing and their fireproof base-layer supplier, Walero, to evaluate relative performance and gather some useful data for both parties to better understand the endurance racing scenario and their part in it. Whilst only a small sample data set, the initial testing showed some interesting results, demonstrating a reduced sweat rate and correspondingly a reduced heart rate during the stint conducted in the Walero kit, suggesting more efficiency at maintaining a homeostatic balance and also giving the team an indication of Barker’s physiological (as well as on-track) performance under those specific conditions in real-time. 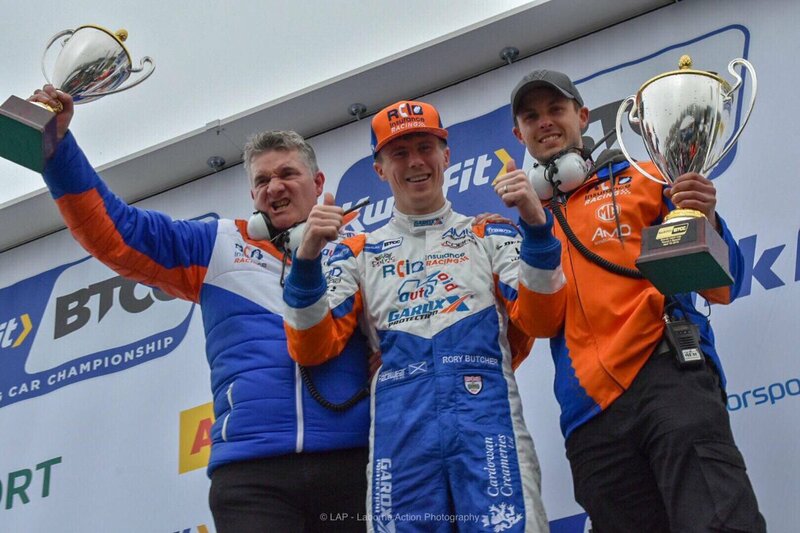 Gulf Racing will travel to Le Mans in the knowledge they have made the right choice of partner in Walero Motorsport and Position One has helped them head to France for the race as well prepared as they can be. Walero is proud to support all its partners in their upcoming race events and would like to wish all of them the best of luck in the season ahead! Original feature published by Gulf Racing UK on May 24th 2016. Read it here.